The company itself is a separate legal entity, which means that the liability of the shareholders for any actions of the company is limited. That is, the personal assets of the shareholders are not exposed due to any actions of the company – the only assets the shareholders may lose if the company “goes under” are the shares themselves. A unit trust is a trust in which the trust property is divided into a number of defined shares called units. Most unit trusts are established by the subscription; that is, the initial unit holders (the “subscribers”) subscribe for units in the unit trust paying a set amount for each unit to the trustee and, in return, the trustee issues those subscribers with the requisite number of units, much like shareholders applying for shares in a company. A unit trust is really just a means of describing the share in the trust fund to which the unit holder is entitled. The trustee is the legal owner of the trust property, and is responsible for managing the trust fund on behalf of the beneficiaries (who are the beneficial owners of the trust fund). Being the legal owner, all of the transactions of the trust are carried out in the name of the trustee. The trustee signs all documents for and on behalf of the trust i.e., in its capacity as trustee of the trust. As a trust is not a separate legal entity, the trustee bears the duties and responsibilities in relation to the trust. As such, the trustee is personally liable to creditors and accountable to beneficiaries. A corporate trustee generally offers greater protection than an individual being the trustee, so, where possible, a company should be the trustee. 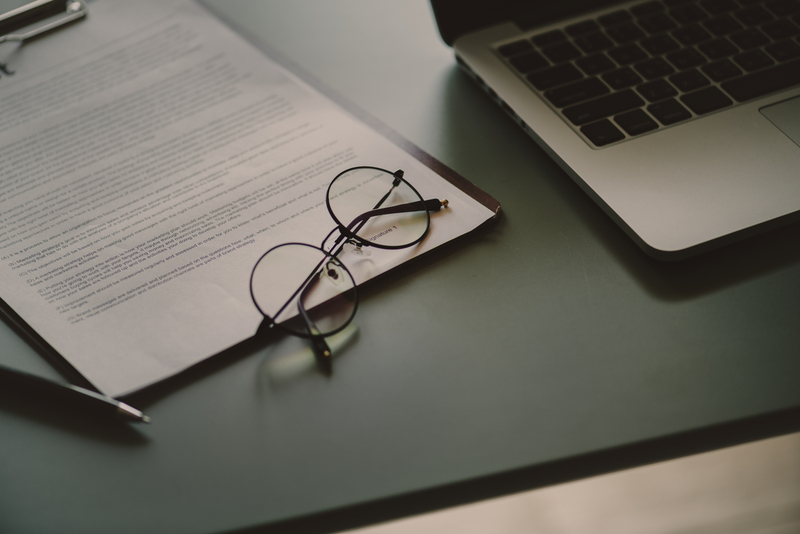 As a general rule, very minor changes can be made to the trust deed by the trustee (possibly with the consent of another party such as the appointor) executing a further deed of variation with no adverse tax consequences. However, large changes could lead to a new trust arising or being “resettled” (meaning a new trust comes into existence). A trust is a relationship where a person (the trustee) is under an obligation to hold property for the benefit of other persons (the beneficiaries). It is not a separate legal entity . The terms of the trust relationship are contained with a “trust deed”. A trust cannot exist forever. The trust comes to an end on the “Vesting Day”. In many States and Territories the trust must end within 80 years of the establishment date. A partnership is not an entity – it is merely a form of shared ownership of property and an agreement to share certain benefits and obligations between the people (or other entities) that come together to form the partnership. Expert advice should be sought before any change is made to a trust deed, please contact our office via contact page.